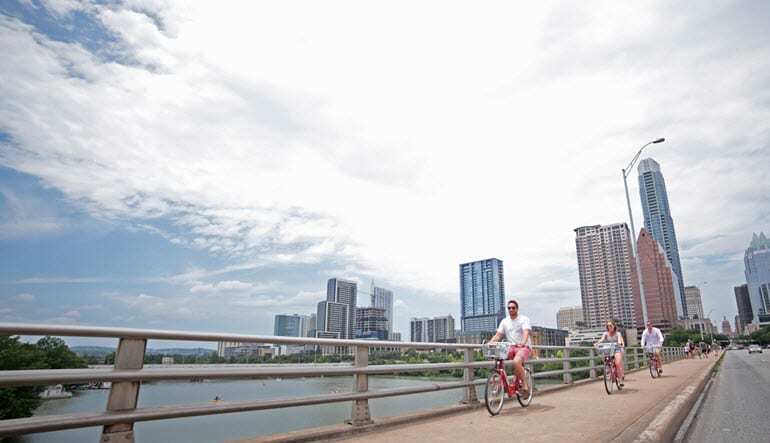 Our Austin Loop bike tour is our most jam-packed trip around the city! Hop on our bikes and enjoy a taste of the best beer in Texas! This bike and brew tour is Austin's hottest city and brewery experience. You will be given your own custom bicycle to pedal through our historic streets and begin your immersion into our eclectic cultural scene. 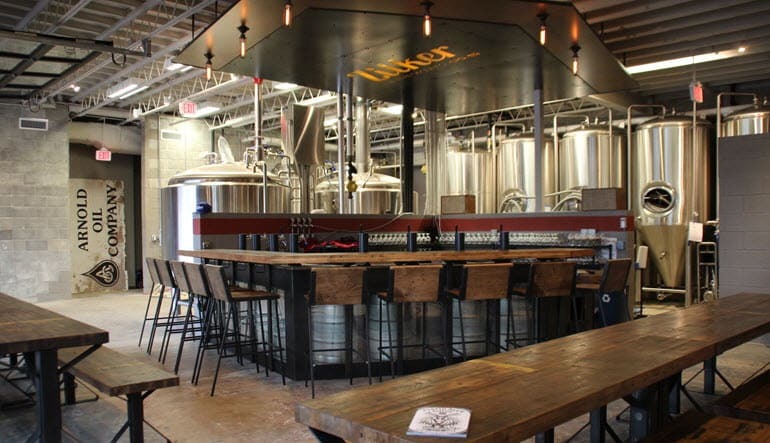 Our enthusiastic tour guides will bring the city to life, offering knowledge and personal expertise on the history, culture, and brewery scene found in Austin. Whether you’re a hop-head, a beer snob, or just dipping your toe into the craft beer scene, all beer fans will enjoy this tour! Our tours are fun for everyone 21 and up, locals and tourists alike! 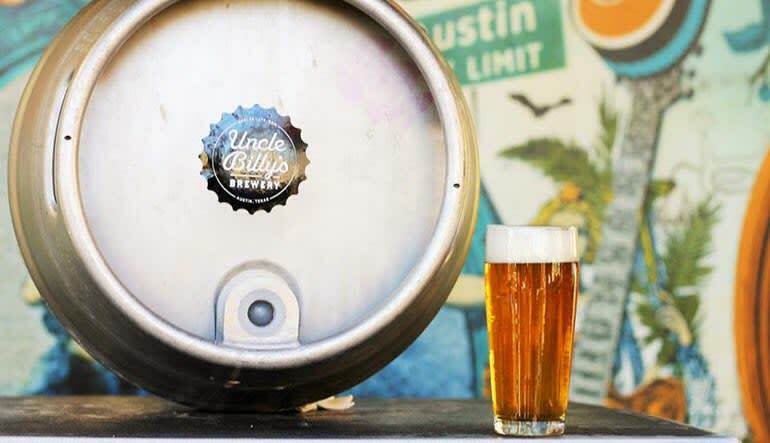 Let us design your tour around Austin, offering facts, stories, and the best beer Texas has to offer! Our Austin Loop tour is our most jam-packed trip around city! We’ll cover Downtown and the Eastside including Town Lake, the Capitol of Texas, and Texas State Cemetery. Maximum weight per passenger is 250 lbs.